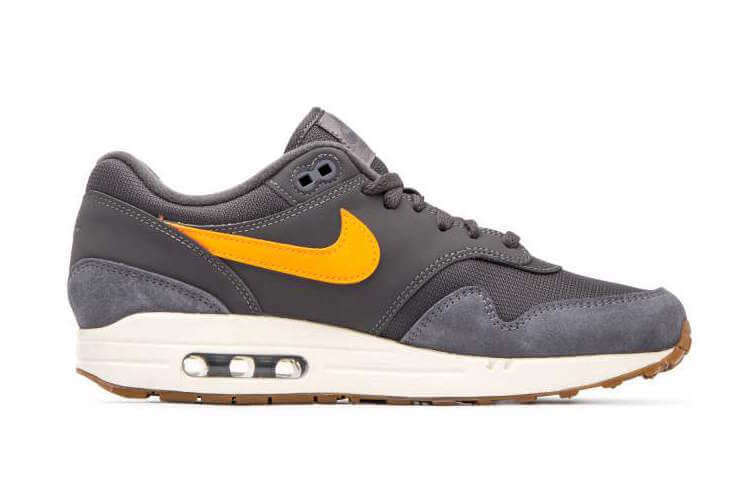 The latest iteration of the Nike Air Max 1 drops in a much more classic makeover comprising of Thunder Grey, Total Orange, and Light Carbon color tones. 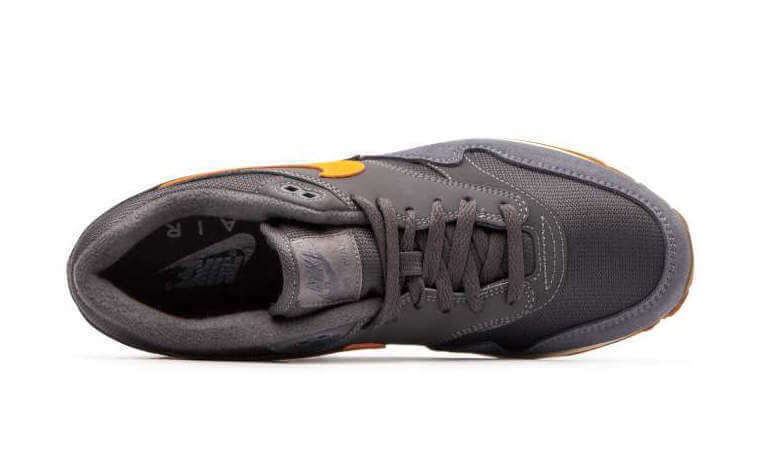 The shoe basically features a mesh upper complemented with clean suede and leather overlays. 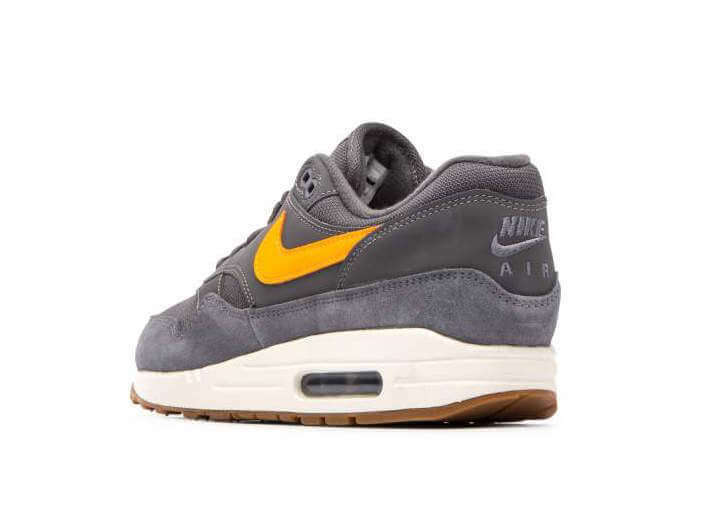 This particular pair has been further highlighted with bright Orange Swoosh. 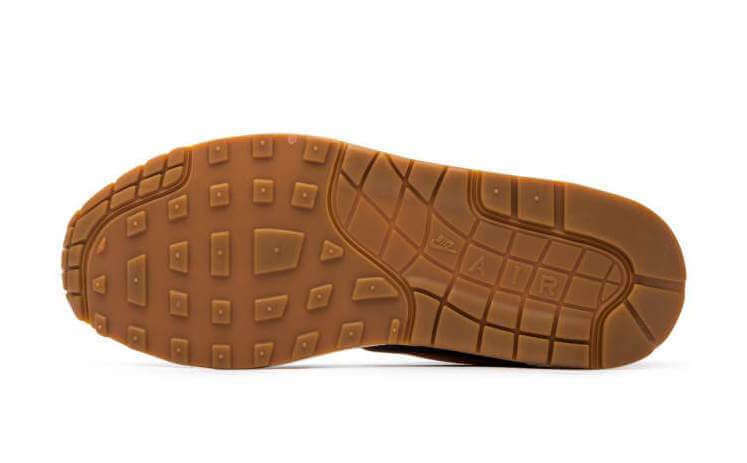 Moreover, completing the whole design altogether is the White midsole and a Gum outsole. 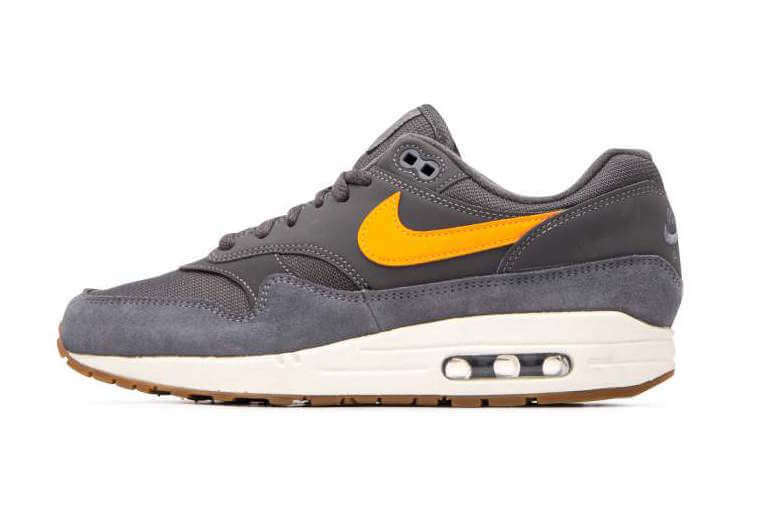 Check out more detailed images below and grab a pair for yourself today at any select Nike retailers.